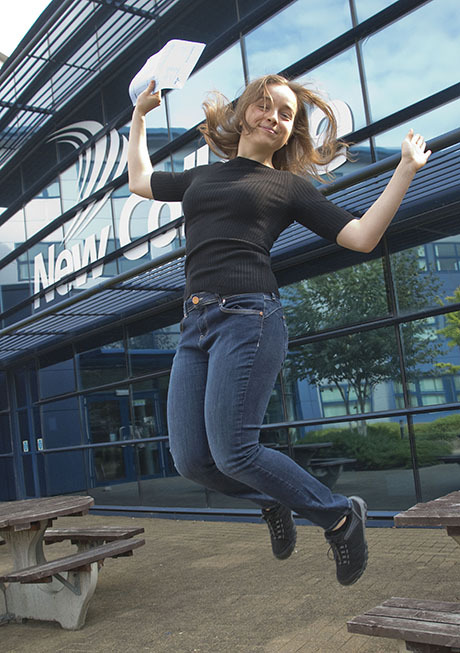 Front Page > Swindon Life > Jumping For Joy! 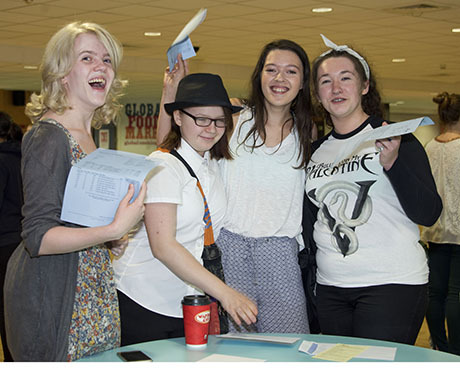 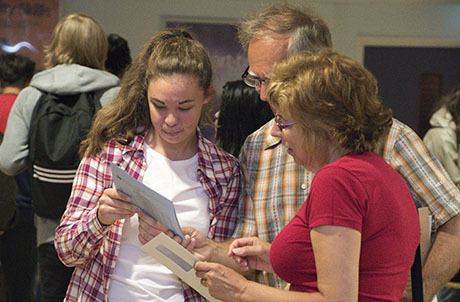 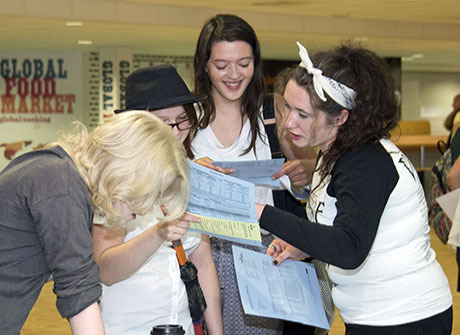 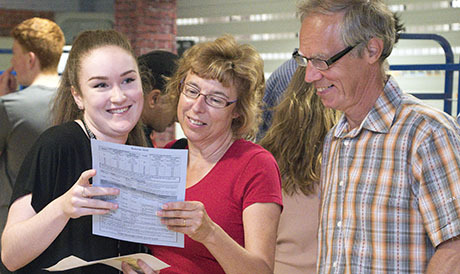 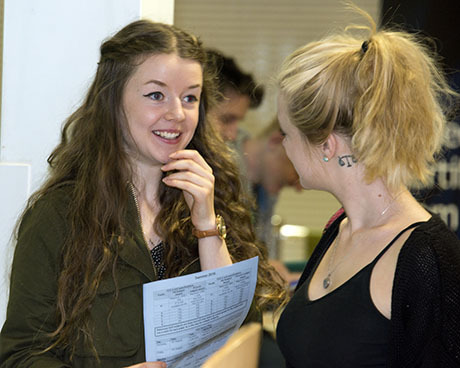 Students across Swindon were anxiously collecting their A-Level results this morning. 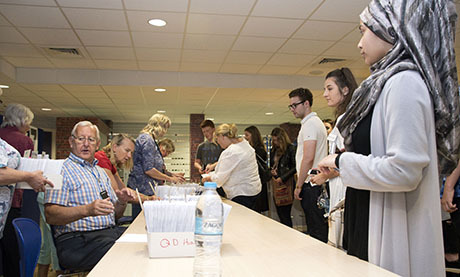 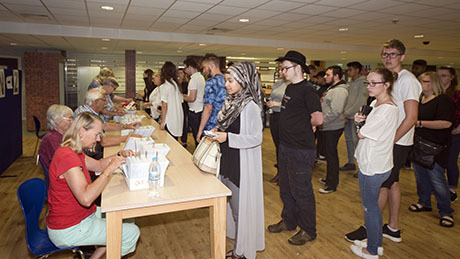 Although results were available to view online from 6am, many students opted to do it the old fashioned way and began queuing at New College at around 8.30am this morning. 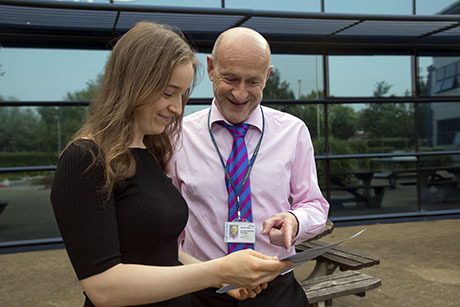 And with a pass rate of 98%, there were plenty of happy faces on display at the college - none more so than 18-year-old Natalia Arciuchiewicz who received an outstanding 5 A*s in Maths, Further Maths, Physics, Chemistry and EPQ. 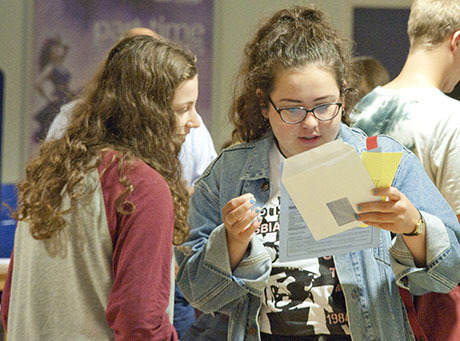 Natalia, who will go on to study Maths and Computer Science at Imperial College London was understandably delighted: "I am very happy and relieved. 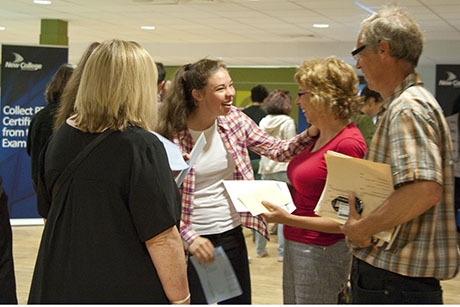 I was lucky to come here, with supportive teachers, good resources and opportunities." 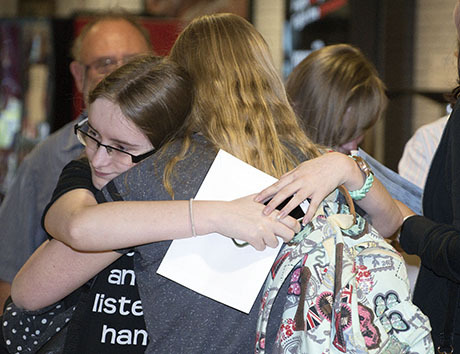 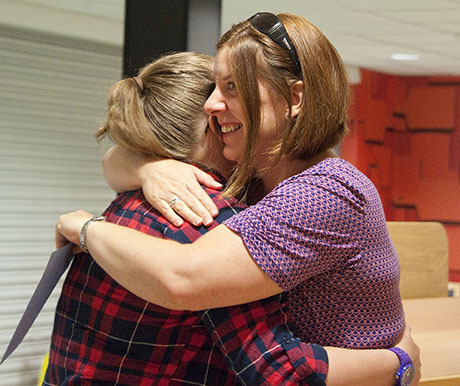 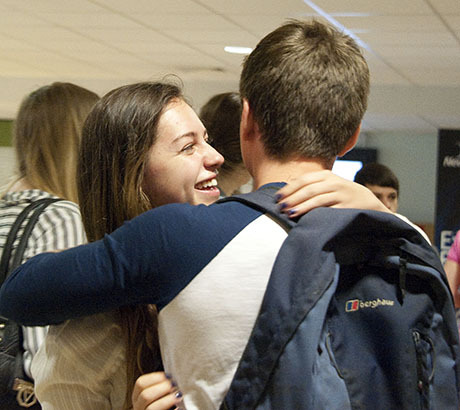 You can view a few pictures of results day below. 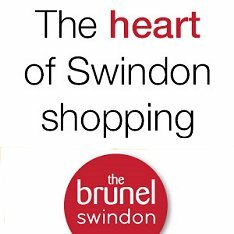 Our thanks as ever to Richard Wintle of Calyx Picture Agency for sending these over.